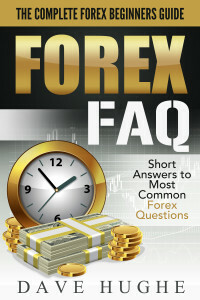 The overall total result for trading during this period is a -67 pips loss. 2. Bought EURNZD but got stopped out at break even. During the week we also encountered and small loss and a couple of small wins. The overall pips count for this week is a profit of +24 pips. 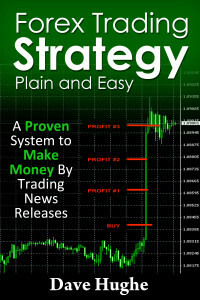 The overall total result for trading this week is a -45 pips loss. The first week of November was not very kind to us. 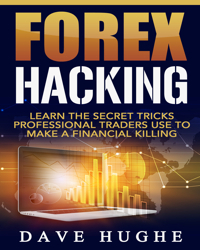 In Forex trading it’s impossible to make profit every week. 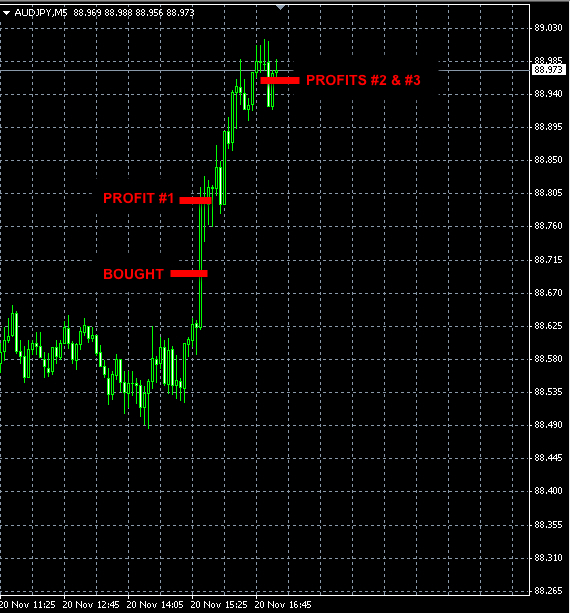 The overall trading result for this week is a total loss of -67 pips.